What is the Best City in America to Start a Business In? Thinking about starting a business? 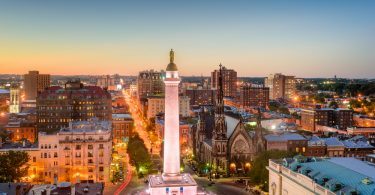 You may want to make the move to one of these 5 cities, hailed by business experts as some of the best places to run a company. 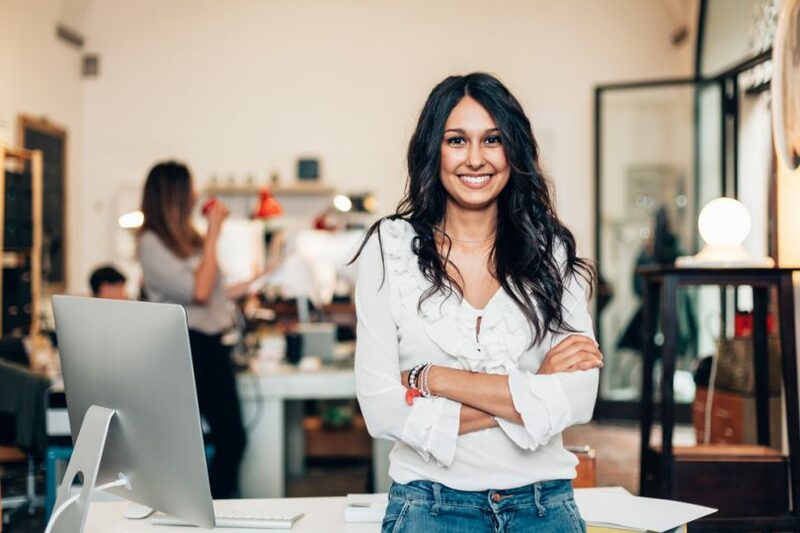 In my experience working for a small business that established roots here in 2009, there are a lot of great resources for starting entrepreneurs, both governmental and private. There’s always great chatter about start-up culture because there are a lot of great colleges and universities concentrated in this region. Perhaps less quantifiable, but I do find that people who work in this region are more motivated and worldly with all of the museums and Federal culture around them. 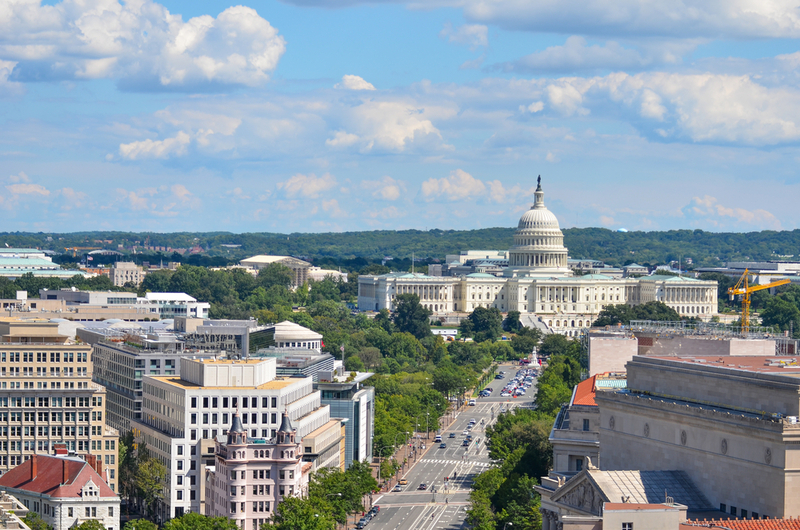 Plus, there are some great co-work spaces in Washington, DC! 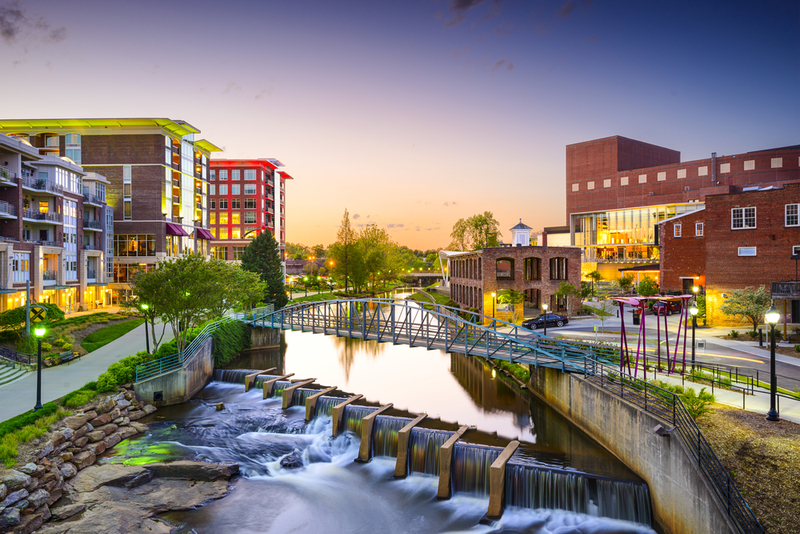 Greenville, South Carolina is an ideal city to start a small business. With average revenue of $1,874,514, Greenville businesses make twice as much as the average business in South Carolina. 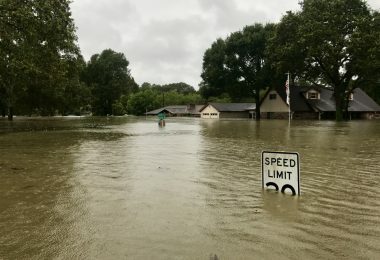 The “Upstate” region of South Carolina boasts $1.1 billion in new capital investments and has created more than 6,000 jobs in the last five years alone. New businesses in Greenville can seek investments from the Upstate Carolina Angel Network (UCAN) or SC Launch – which has provided more than 251 high-tech, innovative companies with early stage funding and commercialization support. They can also collaborate through the help of the NEXT Innovation Center – which provides a flexible space for start ups to work & network with a diverse community of experts in different fields. Despite booming development downtown, Greenville is still small which in turn keeps the cost of living down so startup salaries don’t have to be as high as traditional startup-centric towns like Austin or Palo Alto. 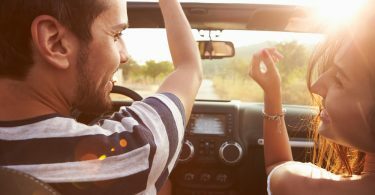 The overall quality of life makes it an attractive place to convince people to relocate their families as well. We here at Chelsea’s Boutique believe that Sioux Falls, South Dakota is truly one of the best cities in America to open a small business. 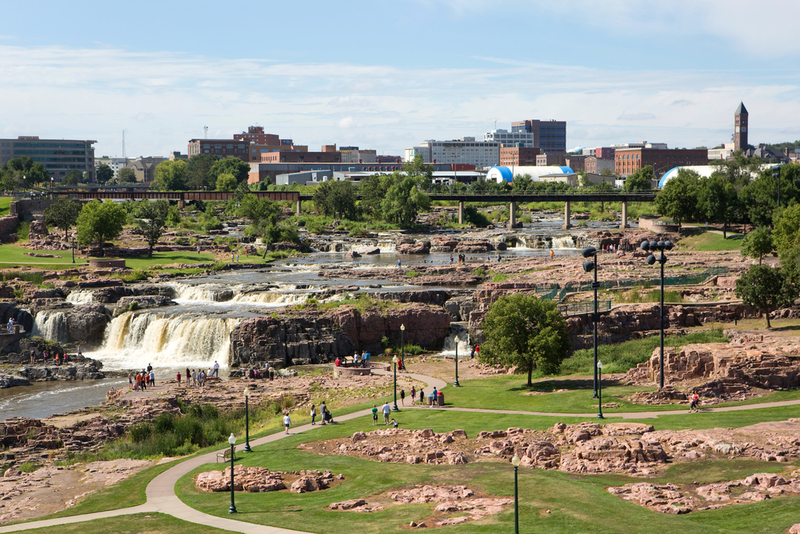 In a city with a population of 166,700 (and growing) Sioux Falls is a very community centered city. Everyone here is very focused on shopping local and giving back. The community of Sioux Falls rallies for small businesses and every day here seems like Small Business Saturday. Sioux Falls has a small town mentality with big city ideas. 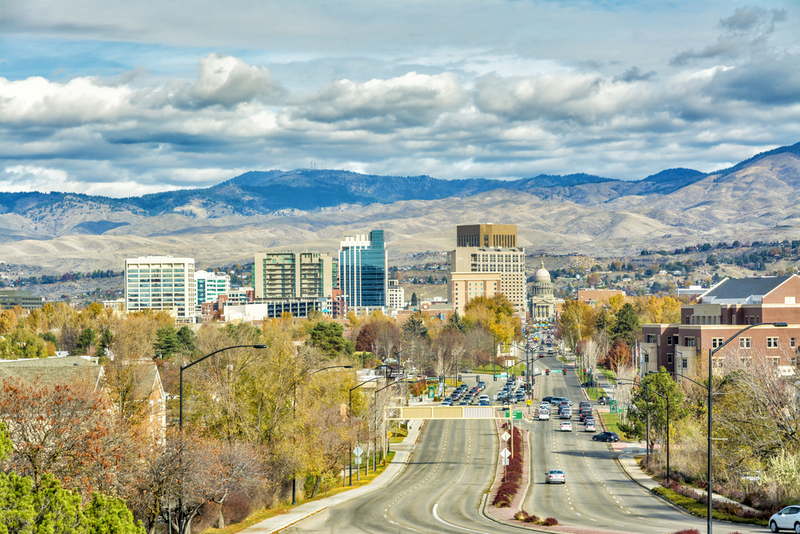 Boise is the best city in America to start up a business because you can start something here with little friction. The connectivity and independent spirit of those who make their home here means the vast majority of us believe in and support the grit and soul of the entrepreneur. Whether challenge or opportunity, we know who to call and who to connect with to get the job done. And when we compete, we compete and drive each other forward instead of stepping on each other to move upwards. It means your successes – and your struggles – will spread at the speed of thumbs to rally a celebration or to rally support. 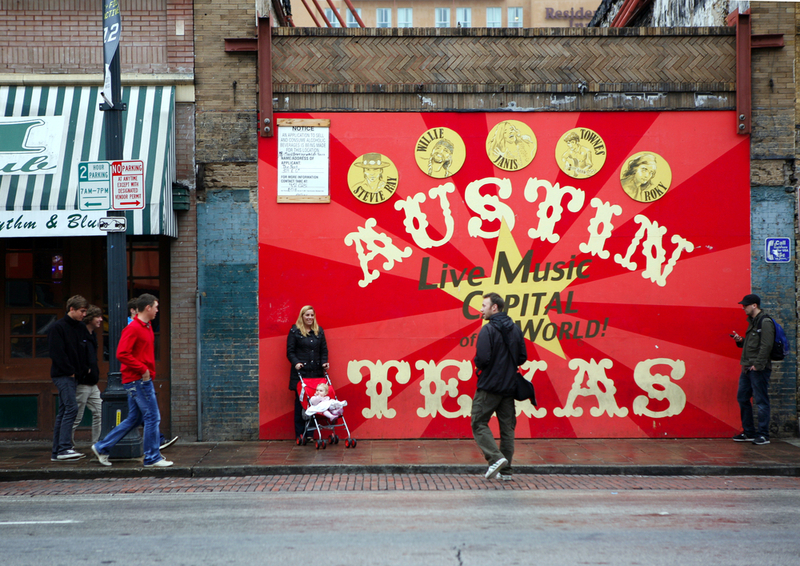 It’s no secret that Austin, Texas has been blossoming into a tech and startup hub. That growth has spread among so many industries that the city as whole is more populous, dynamic and cutting edge by the day. My company, The Zebra, started in Pittsburgh in 2012, but we moved to Austin in 2013. 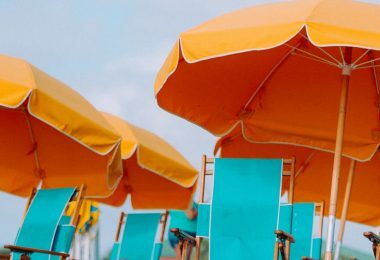 Austin offers a great environment for incubating an idea or cultivating a company; including a fair cost of living, a strong creative and technical talent pool, and a growing number of local investors.